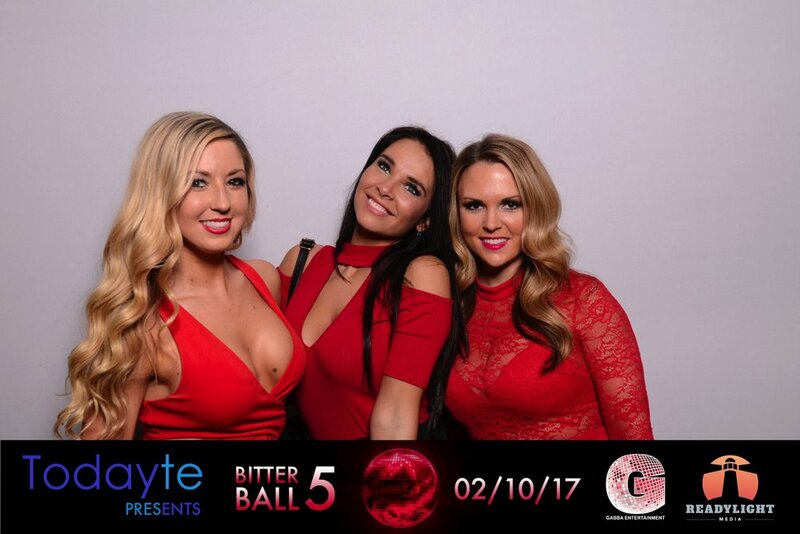 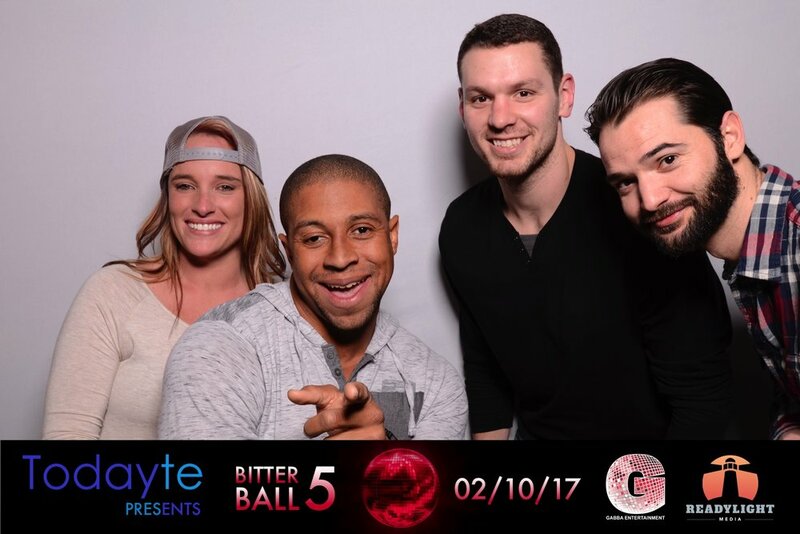 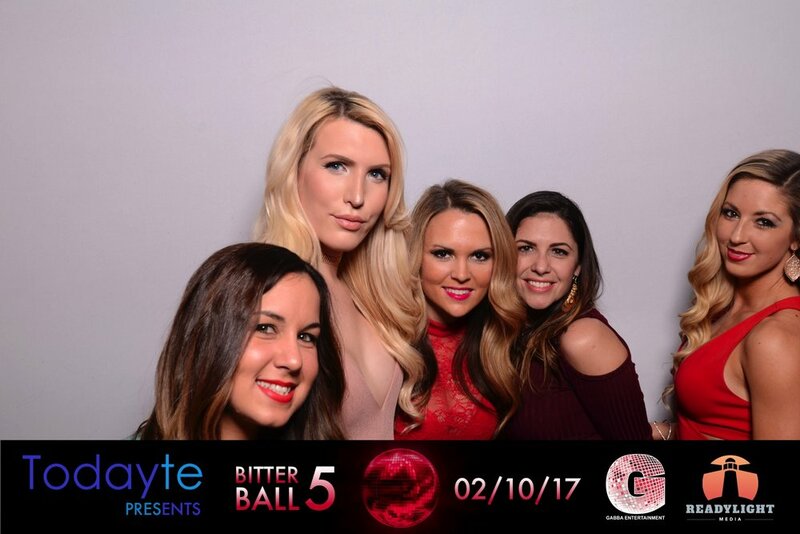 Last Friday, Todayte sponsored the fifth annual Bitter Ball at Tin Roof Nashville. 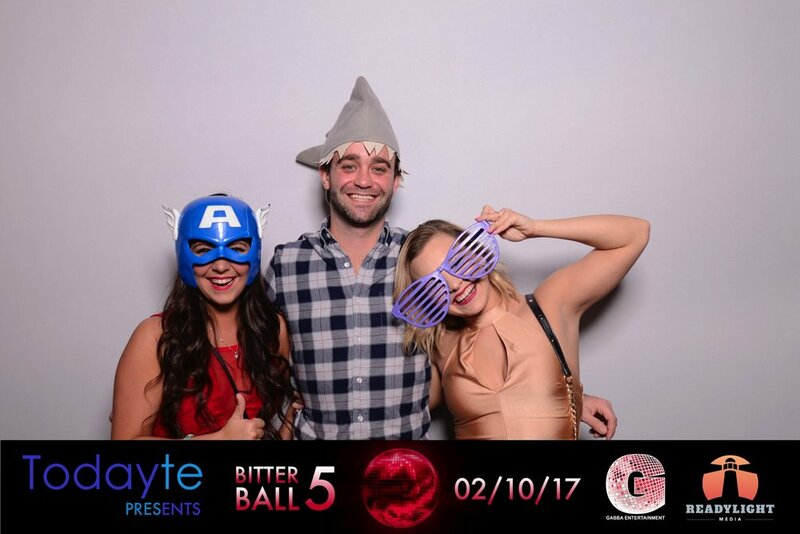 It was a great party and a chance for people to meet the Todayte team in person. 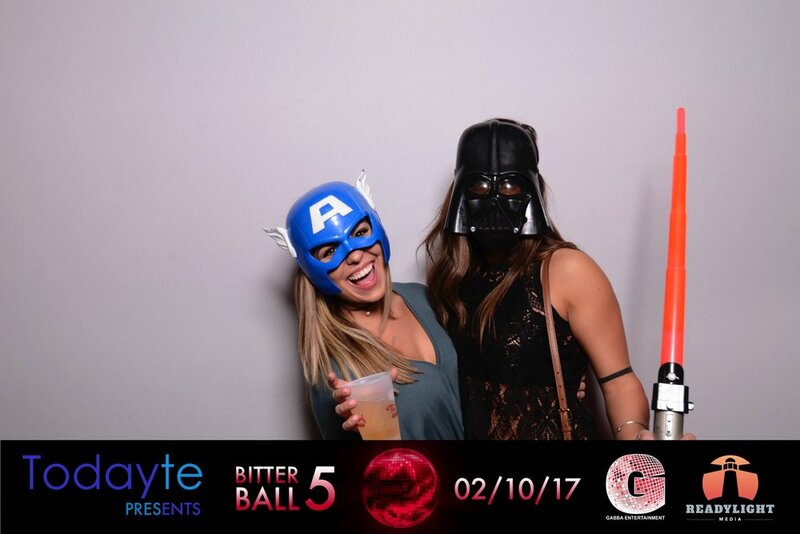 By the end of the night, more than two hundred people had signed up to try Todayte for the first time, and we learned a lot about what our users want from our app going forward. 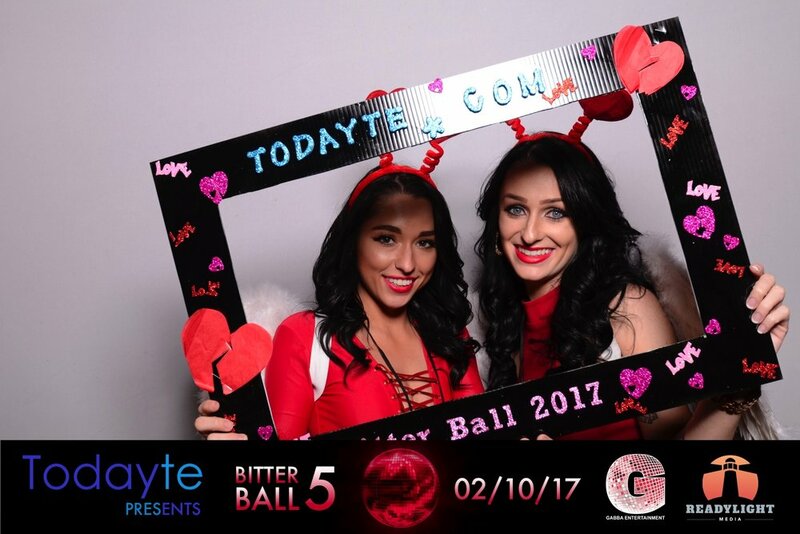 Now is a great time to try the app and see all the new dates that have been posted since the event. 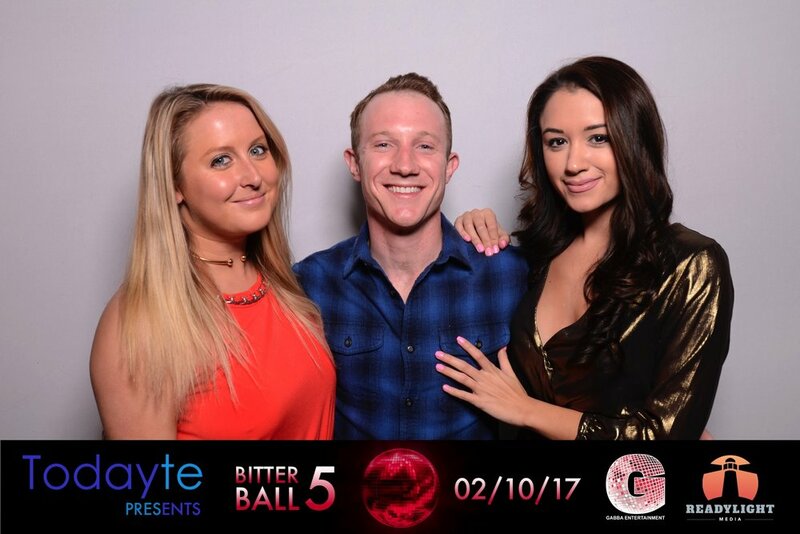 We'll have more events around Nashville being announced soon. 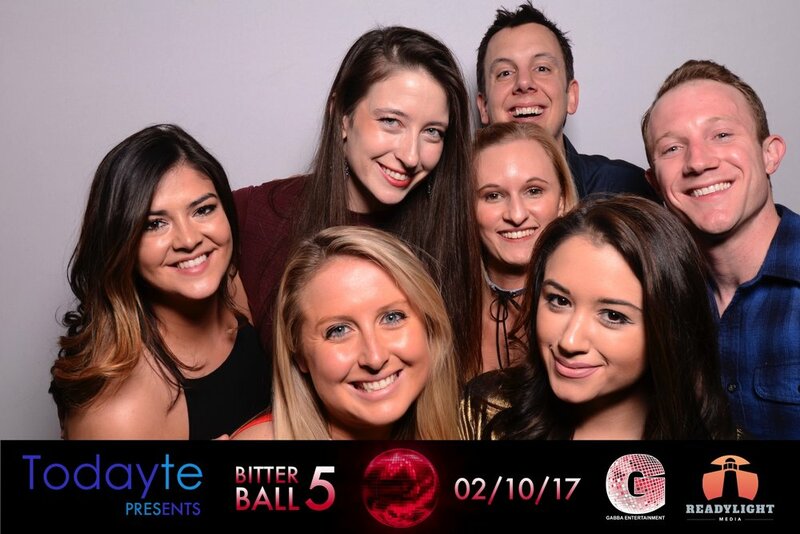 And thanks to your feedback, look for new features you requested coming with our next update. 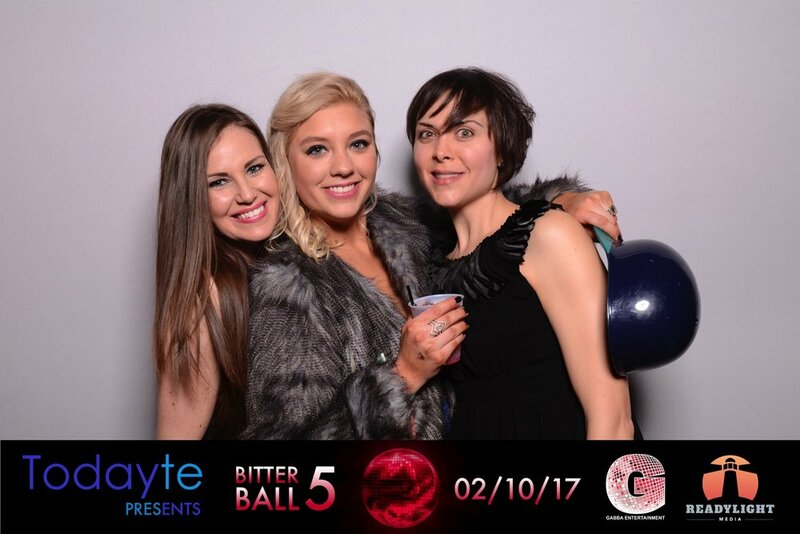 In the mean time, enjoy some pictures from the Bitter Ball!